Chief Creative Officer, John Lasseter is stepping down from his role at Disney and Pixar permanently at the end of 2018 after being on leave for the past six months following sexual misconduct allegations. 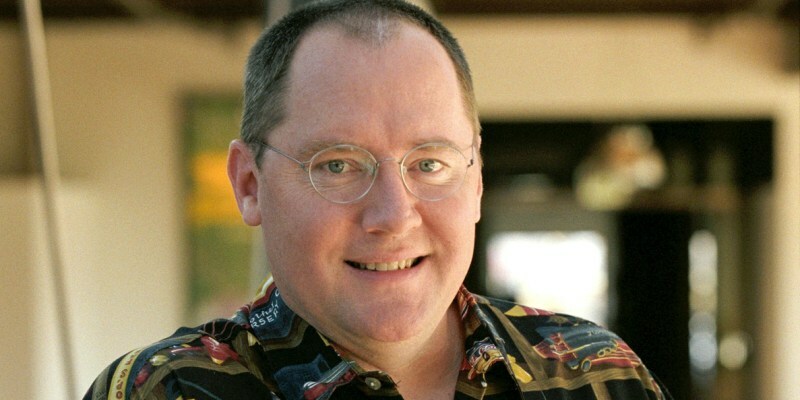 Lasseter will step down from his role at Pixar and will continue on as a consultant until the end of 2018. 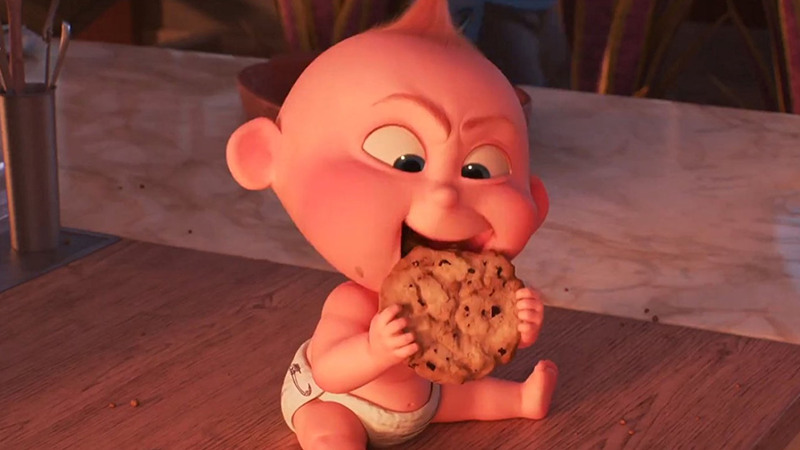 After that period, Lasseter will no longer have any affiliation with the company. Lasseter’s leave comes after allegations of sexual misconduct surfaced in November of 2017. Actress Rashida Jones and partner Will McCormack quit their roles as screenwriters on the upcoming Toy Story 4 saying that “a culture where women and people of color do not have an equal creative voice”. 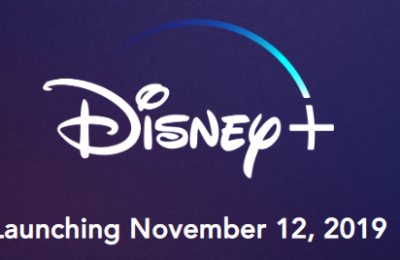 After the allegations, and reports, Disney took time to carefully weigh the next move, as they held a “day of listening” in February to hear concerns the animation department might have had about the workplace moving forward. After the announcement of Lasseter’s leave, and the likelihood that he would return, a petition on Change.org went up urging the company to keep the leave permanent, with several writers and animators threatening to leave if Lasseter returned. “Lasseter’s return would be a direct dismissal of those he has hurt, and his continued presence would contribute to an unsafe environment of mistrust,” the petition read. John Lasseter was key in bringing Pixar to life, with him writing and directing the first Toy Story films, and being one of the reasons for Disney and Pixars success with films such as Frozen, Wreck-It-Ralph and the upcoming Incredibles series. Several outlets are reporting that Frozen Director, Jennifer Lee and UP director Pete Docter will take on greater roles at Disney animation and Pixar. 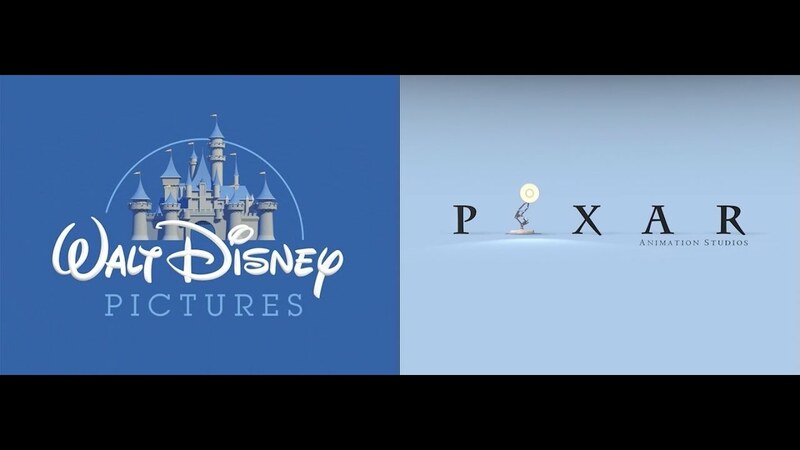 Both have proven to be amazing creative minds, and will hopefully continue with the two company’s legendary storytelling and animation work.